Parth R. Jain is an attorney at the New York office of Chugh, LLP. Parth is admitted to the New York Bar. He is also licensed as an advocate and solicitor in India. In May 2017, Parth earned his LLM with highest honors in International & Comparative Law from George Washington University Law School, where he was awarded the Thomas Buergenthal Scholarship for academic merit. 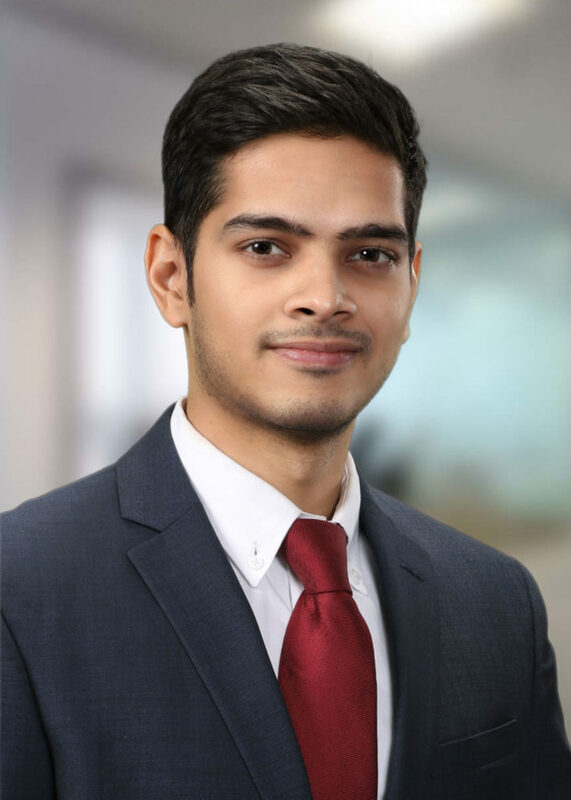 Prior to joining Chugh, Parth was a Trainee Solicitor and later, a Dispute Resolution Associate, at a leading Indian law firm. During his time in India, Parth was involved in international arbitration and commercial litigation disputes and advised on real estate and private equity transactions.